An afternoon lesson package especially for first time Skiers. 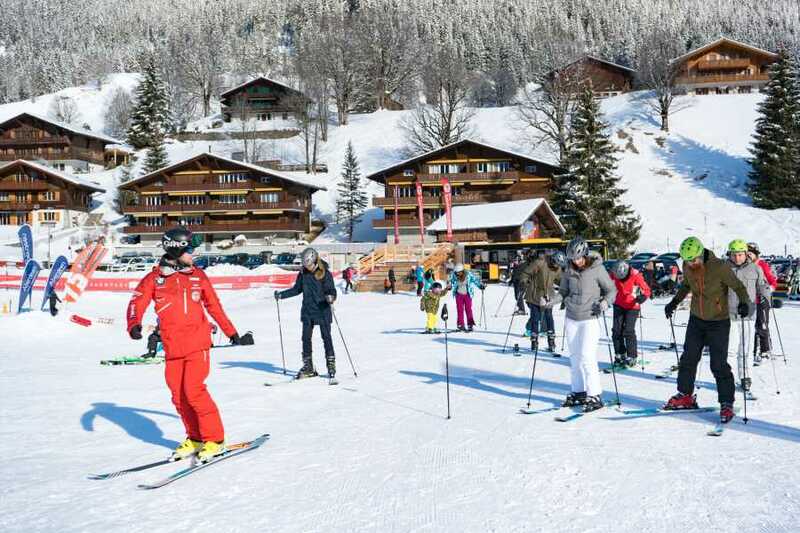 Our patient instructors will guide you through the basics of skiing in a perfect learning environment. The lesson takes place at the bodmiARENA beginners area in Grindelwald.